I'm sure you've all heard about Clydes cousins Liam. Well, todays his birthday today. I know he's not a forum member, but I felt like announcing his birthday. Today may be his birthday...BUT TODAY IS ALSO MY UN-BIRTHDAY. TAKE THAT. 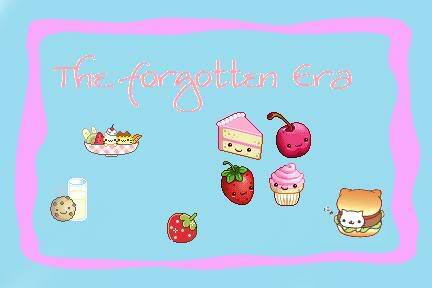 The Forgotten Era :: News :: Birthdays!